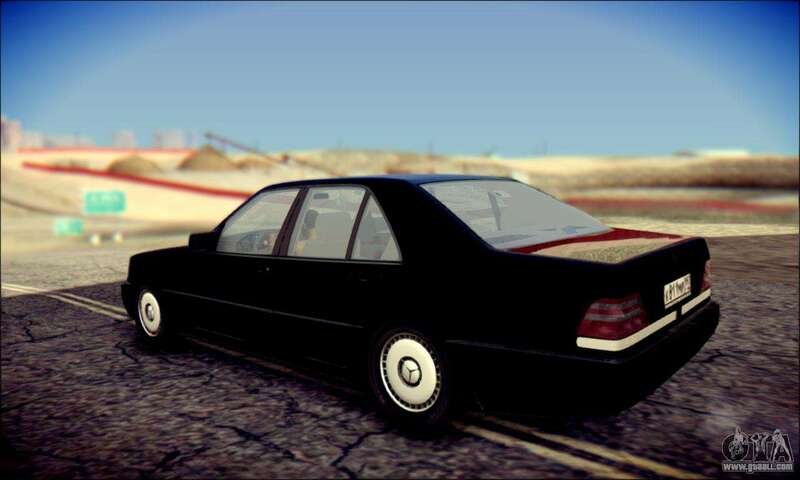 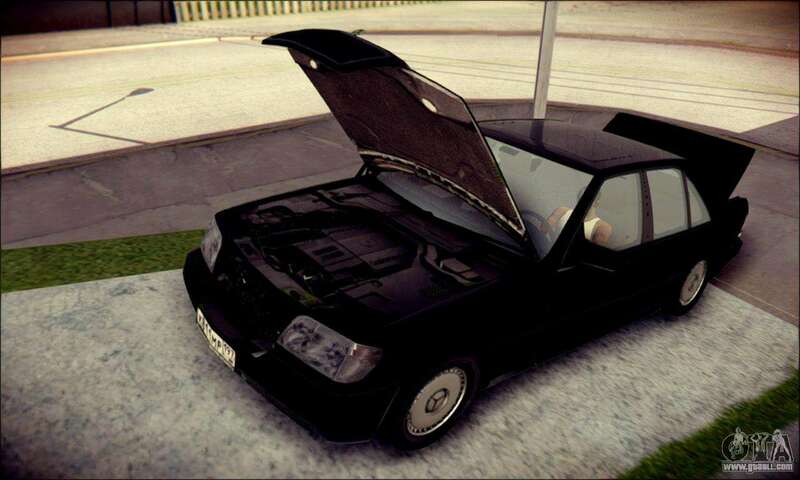 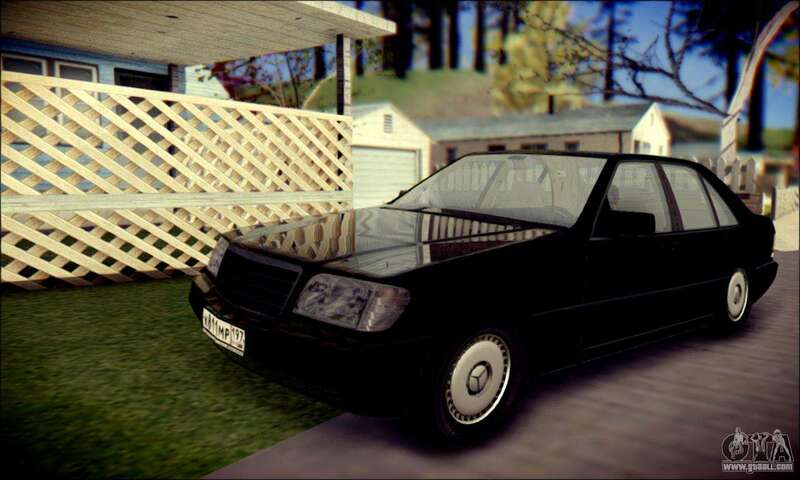 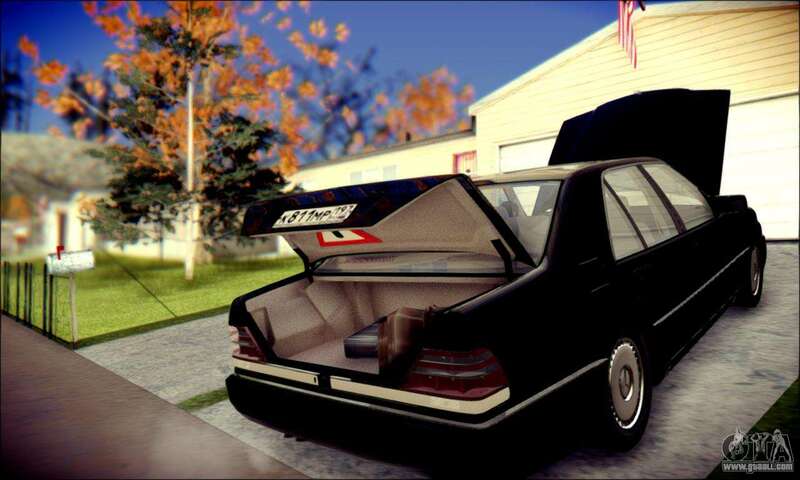 Mercedes-Benz W140 for GTA San Andreas. 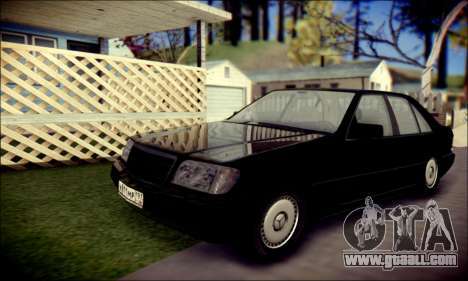 German sedan's Classen high quality and detailed model! 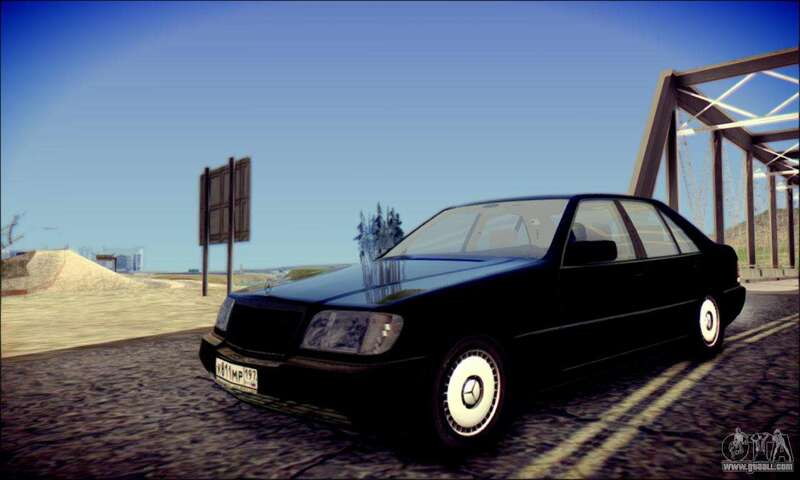 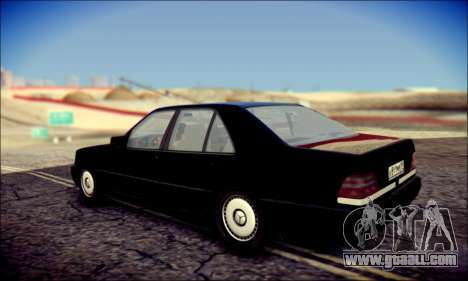 Download mod Mercedes-Benz W140 for GTA San Andreas, please follow the links below, and the proposed model Glendale replace any pleasing You!